Are you an Old Boy of 1st Bangor? 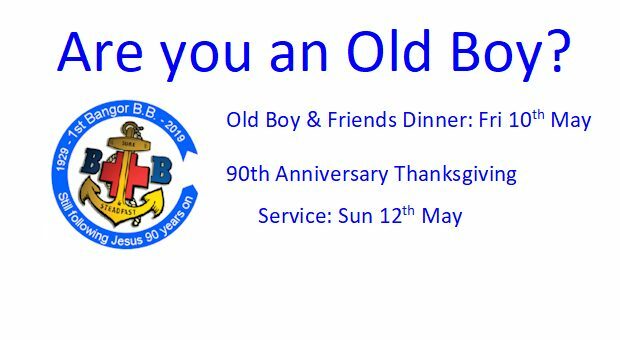 1st Bangor Boys Brigade meets every Friday evening from Sept to April, in First Bangor Presbyterian Church, Bangor. 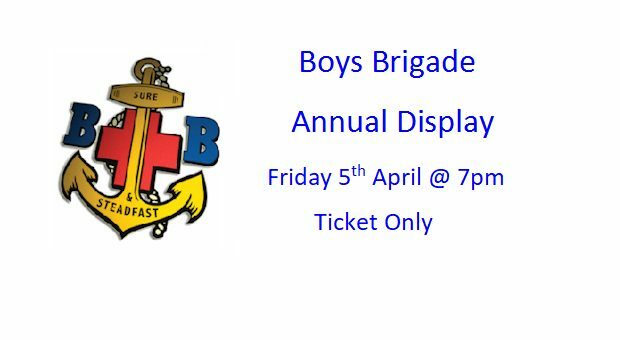 We have four Boys Brigade sections, Bugle Boys, Anchor Boys, Junior Section and Company Section. More information on the various sections can be found by clicking on the Sections menu option above. 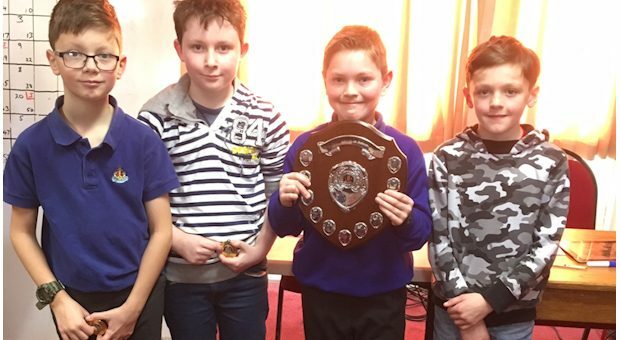 1st Bangor Boys' Brigade is a Christian youth organisation working with boys between the ages of 4–18. We provide a balanced programme of activities, each Friday night offering the boys something different. All of our staff are volunteers and our aim at First Bangor Boys Brigade is to make a positive contribution to the life of each boy. 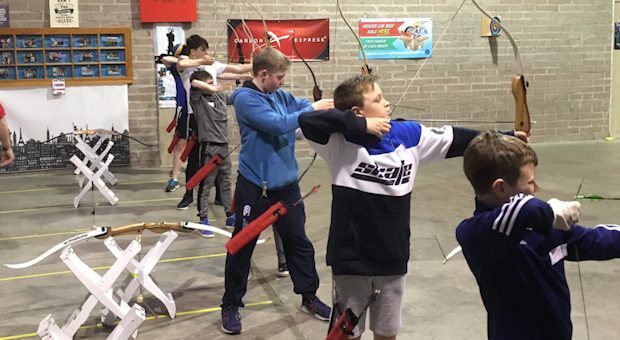 We believe the Boys Brigade at 1st Bangor, is the perfect way for the boys to begin their weekend. 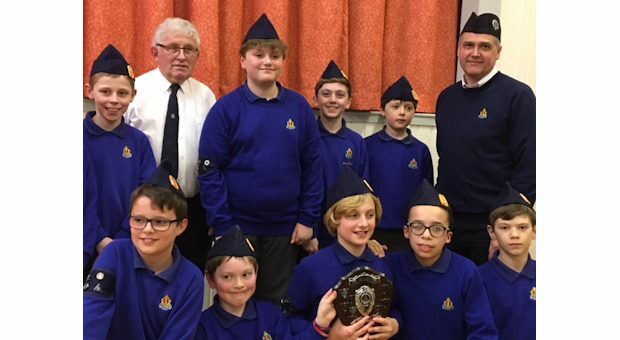 If you would like more information on joining our Boys Brigade Bangor Company you can contact our Captain Ian Marshall, by clicking on the Contact Us section at the top of the page. We would love to hear from you. Our Friday evening meetings have now finished for the summer break. We will recommence on Fri 7th September 2018, for what will be an exciting year as it will be our 90th anniversary! Keep an eye out on our Facebook page for more information near the time. 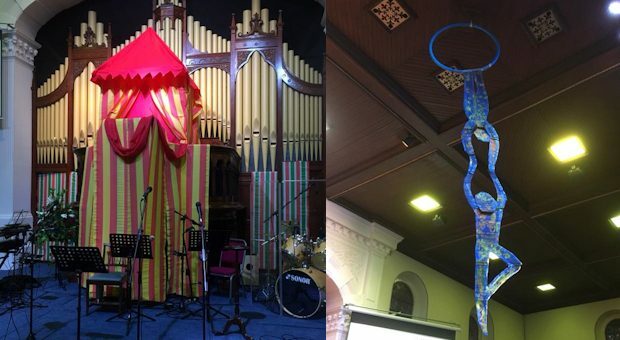 Bugle Boys (4-5 years) meet in the Wilson Hall, Friday 5.30pm to 6.30pm. 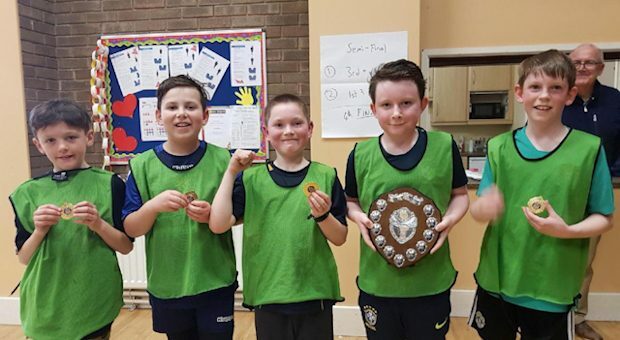 Anchor Boys (6-8 years) meet in the McKinstry Wallace Hall, Friday 6.45pm to 8.00pm. Junior Section (9-11 years) meet in the Guild Hall, Friday 6.45pm to 8.30pm. Company Section (12-18 years) meet in the Wilson Hall, Friday 7.30pm to 10.00pm. 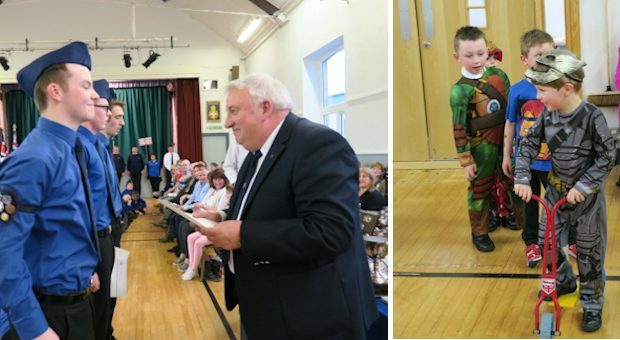 Why not keep up to date with our Boys Brigade announcements by connecting to our Facebook page. The Boys Brigade and our object is "The advancement of Christ's kingdom among Boys and the promotion of habits of Obedience, Reverence, Discipline, Self-respect and all that tends towards a true Christian manliness."